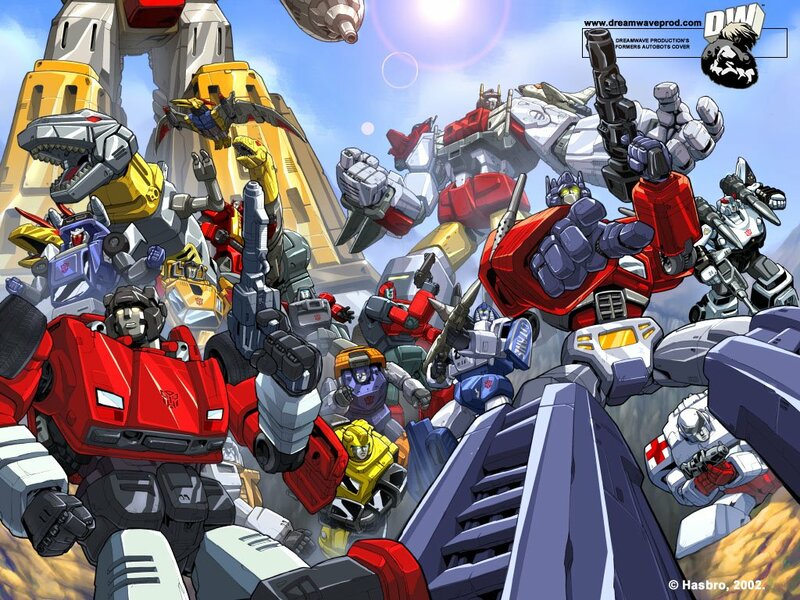 Autobots. . HD Wallpaper and background images in the transformers club tagged: autobots cartoon. I love this wallpaper! can you please tell me where you got it from?